You know what is so compelling about this series? The speakers! 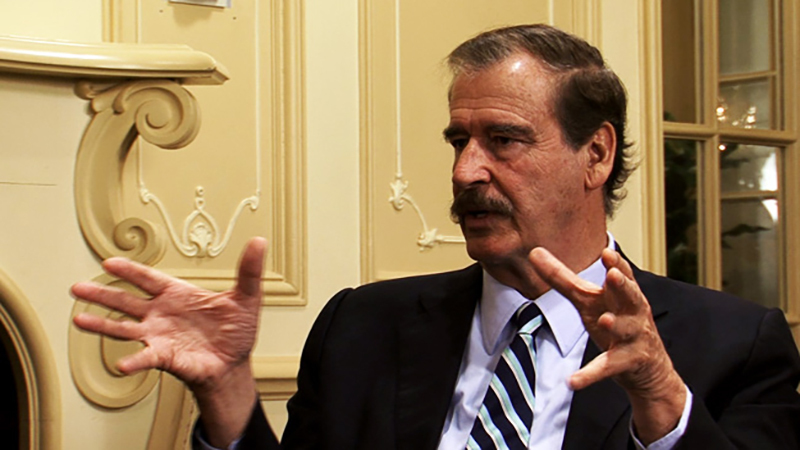 Each year, leaders in Mexican industry, education and government convene for insightful, candid discussions about what Mexico is doing right and where it is falling short of its potential. These high-level talks give attendees (and viewers) a better, more nuanced understanding of this great country as it attempts to seize and sustain economic and social growth. 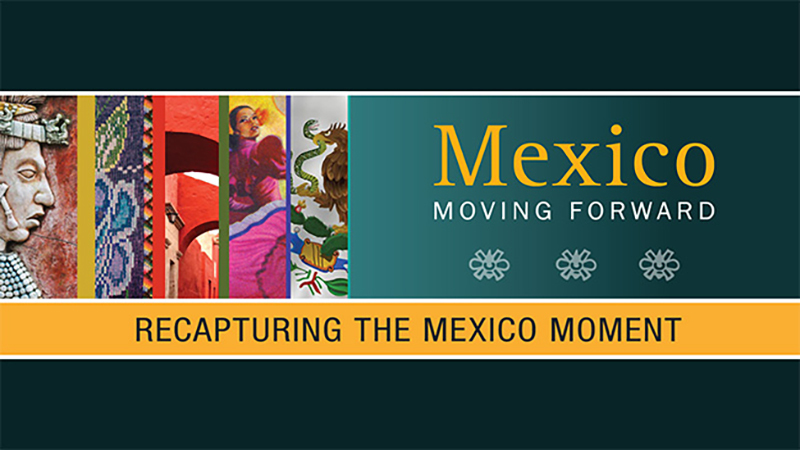 Check out Mexico Moving Forward 2015: Recapturing The Mexico Moment.